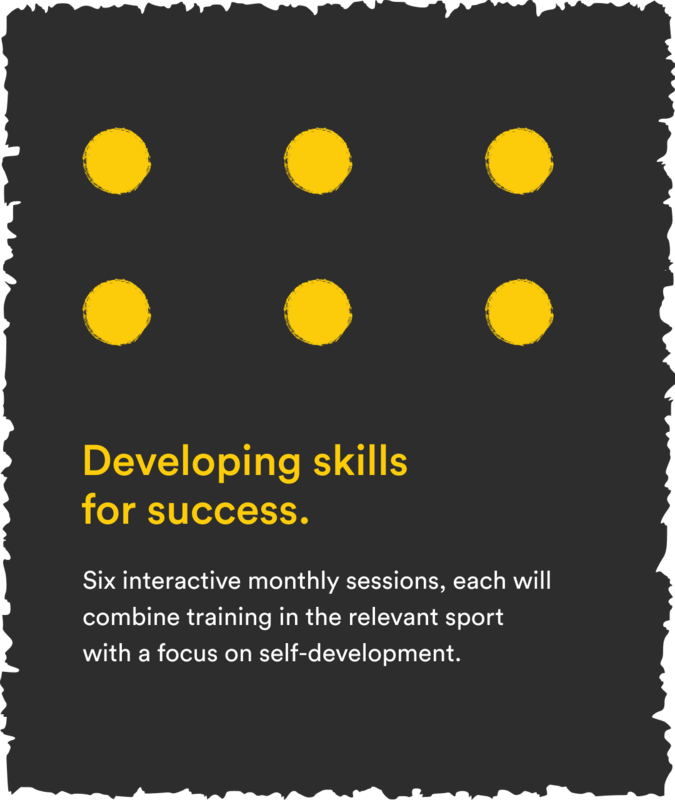 There are three stages to the Behind Every Kick Programme. 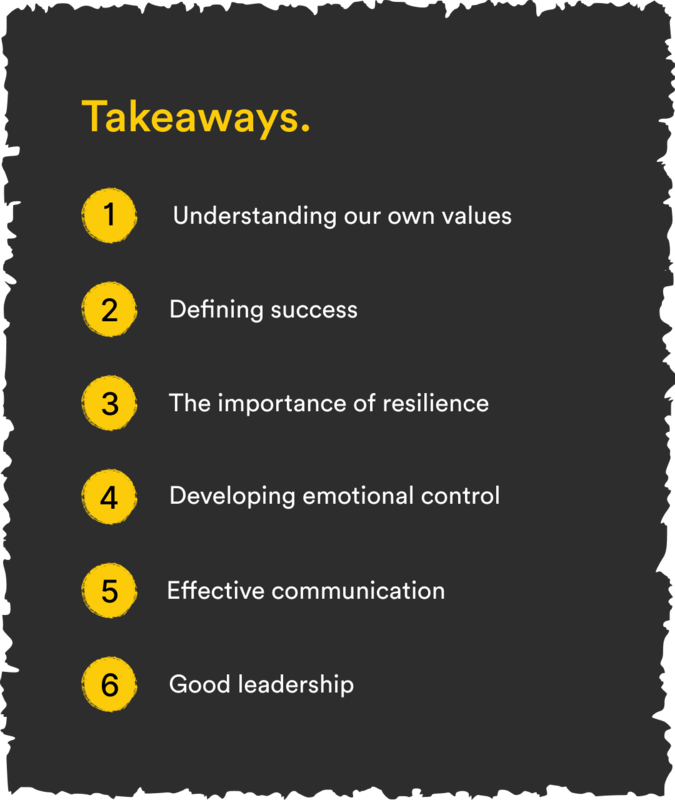 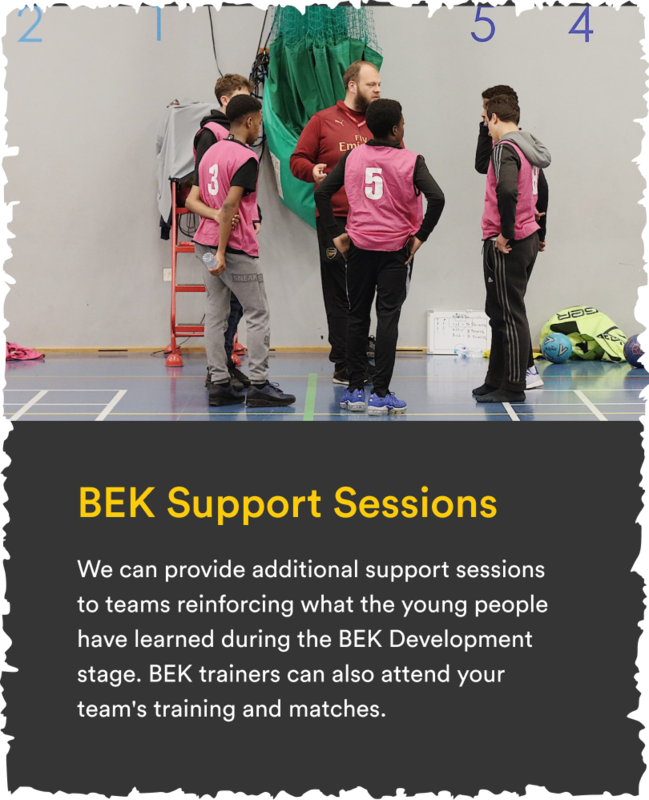 Working with young people in the context of their teams, we help them identify and develop essential skills they can apply in all areas of their lives. 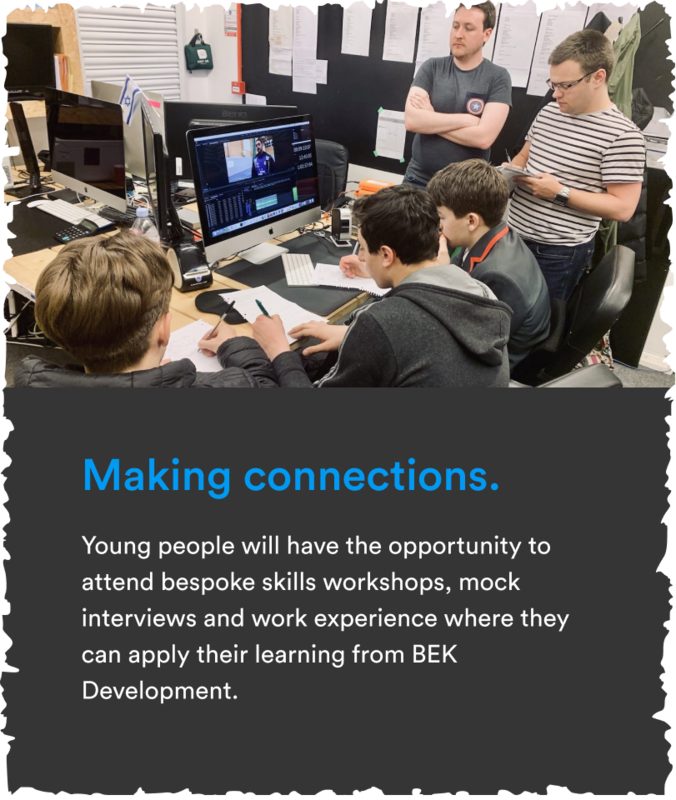 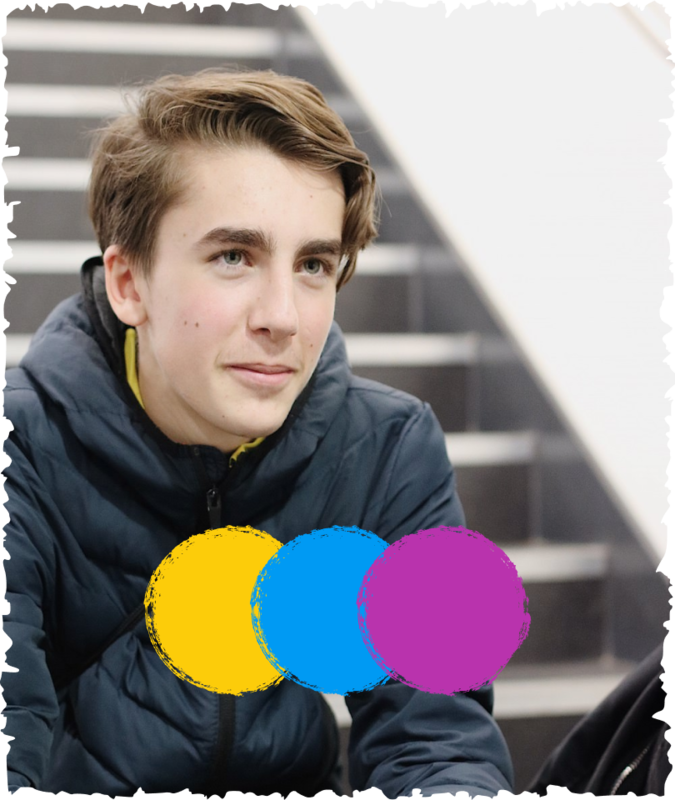 We connect young people to inspirational individuals and organisations, to help them explore opportunities and apply their learning. 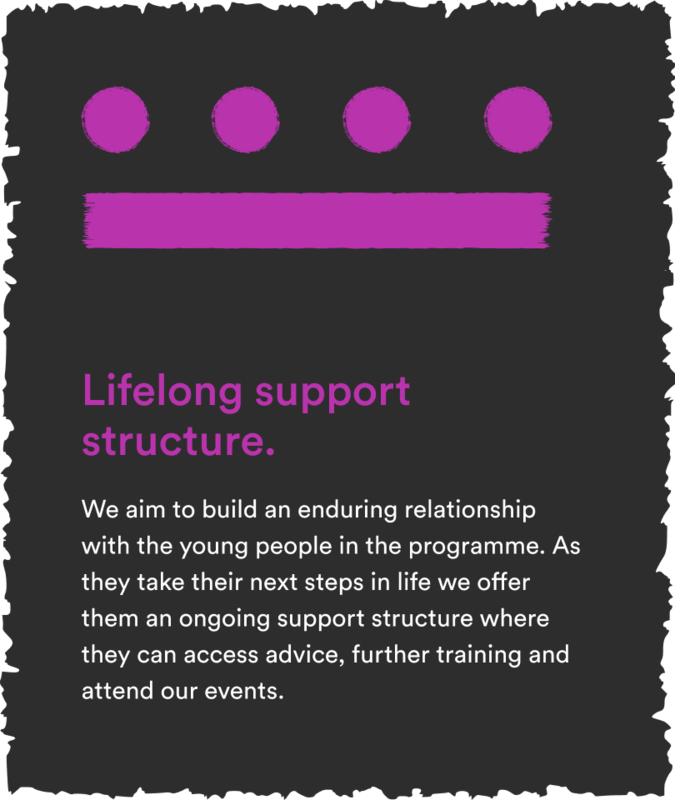 We offer a network to our alumni providing them access to ongoing support and events as they embark on their chosen career. 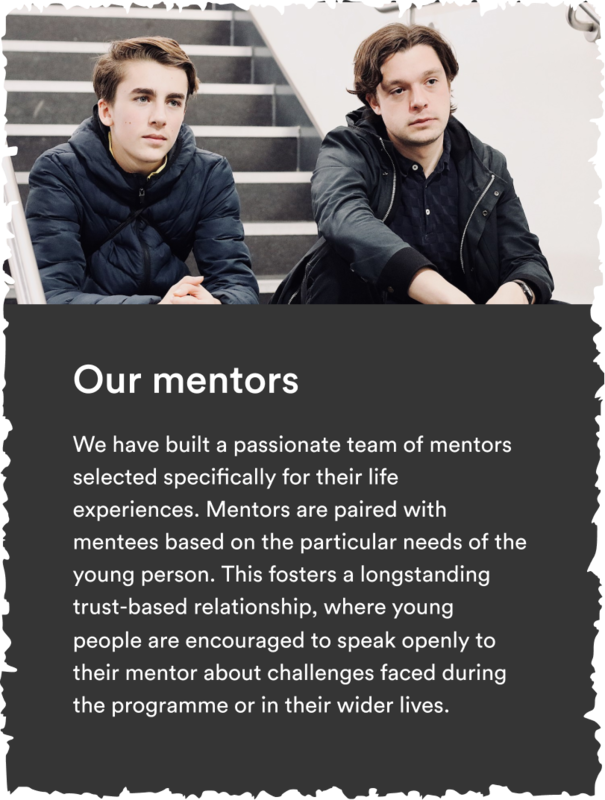 We work with the teams engaged in the programme to identify young people who would benefit from mentorship. 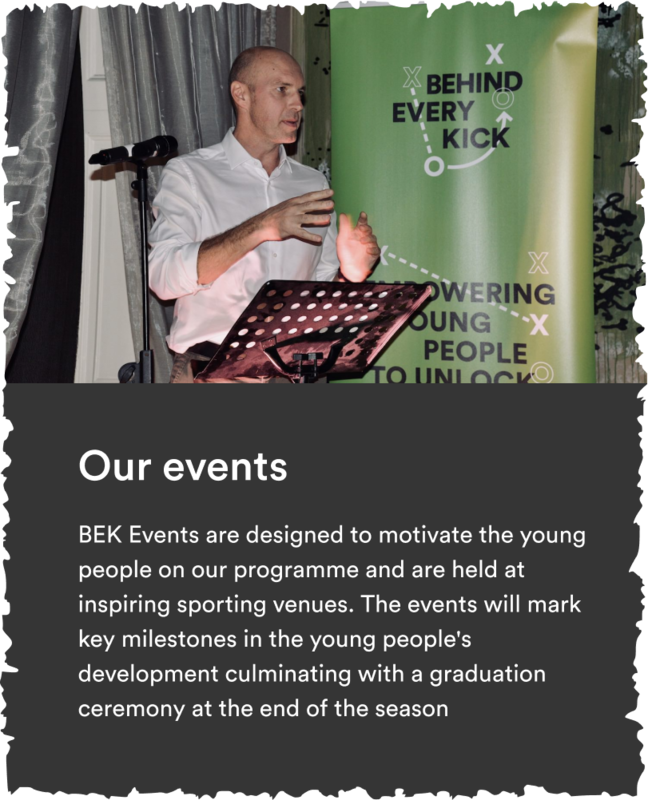 During the season we host a series of dynamic events featuring inspirational guest speakers including from the world of professional sport. 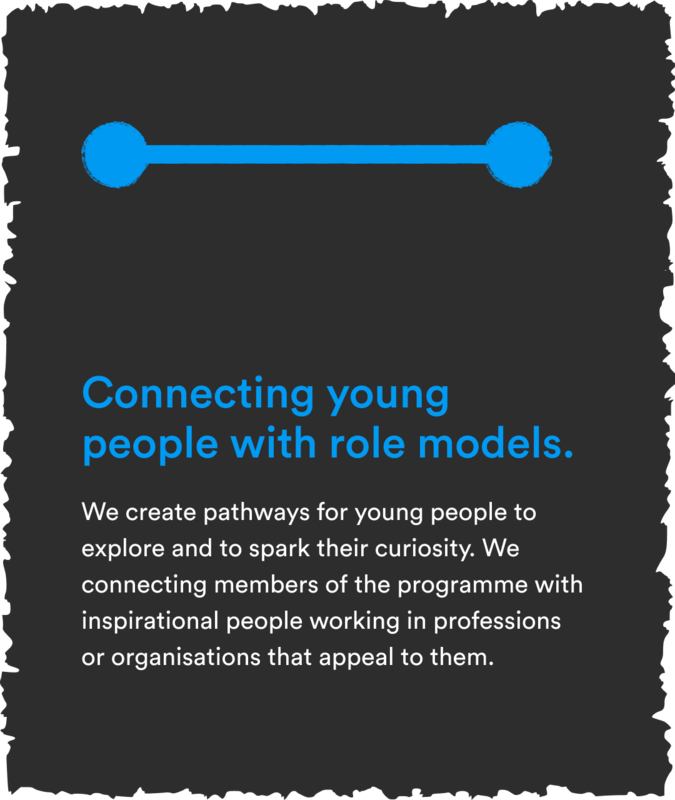 Within the framework of our programme we offer a range of options to suit the particular needs of your team.